Accidents happen all the time and sometimes they can result in people getting hurt. Some of these everyday accidents are considered no-fault. A no-fault accident is when all parties involved accept equal culpability. In these cases everyone accepts that the accident could not have been prevented. On the other hand, some accidents happen as a result of negligence and human error and, if this happens, you have the right to demand recompense from the party at fault. It is at this point that you should start asking the question: Do I need a Personal Injury Attorney? 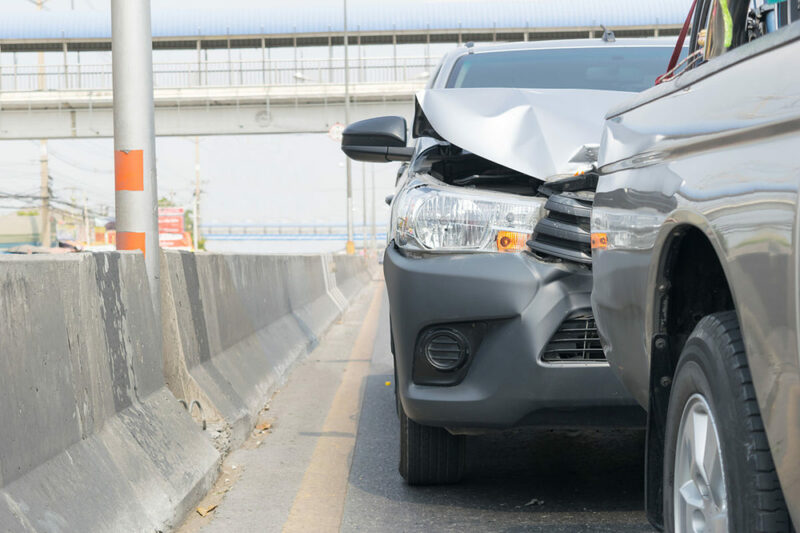 If you are the victim of an accident and you have suffered an injury or some sort of damage because of someone else’s actions, you must by law prove it before you can get the compensation you deserve. Filing a claim and getting through the legal proceedings takes time and effort and hiring a qualified Personal Injury Attorney might be the difference between winning your case or losing it. Making a Claim – Not all claims are winnable due to a variety of legal reasons. You will want to review a personal injury attorneys firm record to see if they take just any case – or stick with cases they can win. An attorney can look at the case from an unbiased perspective and from various angles. Their training and experience allows them to assess the situation and determine if your claim is valid and if you can get any compensation for it. Their unbiased opinion on the case can be vital and can save you both time and money. Making Your Case with Relevant Evidence and Documentation – It is the job of your Personal Injury Attorney to obtain evidence supporting your case. These will include documents like witness statements, photographs, official police reports, and other relevant documentation. This time of research and exploration is crucial to your case and will allow your attorney to present your side of the story with the supporting evidence needed to win compensation. Determining Amount of Compensation – Once your personal injury attorney has built your case with the evidence needed to prove how the incident happened and to what level was human error involved, it is time for them to take into account the severity of the financial, physical and psychological damage that you have endured as a result of the accident. They will want to show the court how you were affected by the accident and the depth of the impact it has had on your life. Through this stage your attorney will collect any medical reports, relevant employee records, any hospital bills, repair bills for property damage with supporting photographs and other such documentation. These documents will be how the court determines the total amount of compensation you are due. These are just a first of the steps that a personal injury attorney will take in order to initiate your claim and finally bring it to court. Suffering a debilitating accident can be extremely difficult and a challenge for both you and your family. Sometimes a personal injury case can be a long process and it may take some time before it’s settled and the claim is awarded. Hiring a Personal Injury Attorney can take a lot of the stress and worry off of your shoulders during an already difficult time. They will have your back and keep you up to date with court times and other details of your case.